HEXONET is a leading engineering and technology service company for the domain name industry. Renown for its high performance and highly reliable systems and platforms, HEXONET manages more than 3 million domain names and serves as the backbone for some of the largest domain name companies in the world. 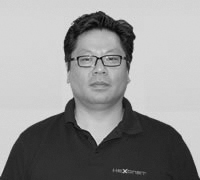 Headquartered in Homburg, Germany with regional offices in Canada and China shortly, HEXONET continues to grow and is looking for enthusiastic individuals to join our talented global workforce. HEXONET is always looking for people who can bring new ideas, passion, and enthusiasm to our team. If you’re looking for a technology company that values your curiosity, wiliness to learn, and desire to grow as an individual and as a team player then then you’re a future HEXONERD. "We are an engineering and technology first, which is the foundation of our success today and in the future." "We have a great and growing team of passionate people. 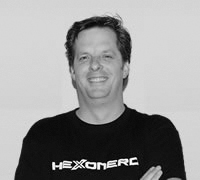 Innovation and enthusiasm is the hallmark of being a HEXONERD." "If you want to explore where your talent and passion will take you, you have found the right company to join." HEXONET is a leading developer and service provider of reseller technologies for the domain industry. Thousands of customers around the world, from startups to large corporations, trust HEXONET as their domain platform provider. Today, HEXONET is a fast paced and highly innovative technology company that manages over three and a half million domains for its clients and we are looking to continue the growth and success by adding more members to our team! 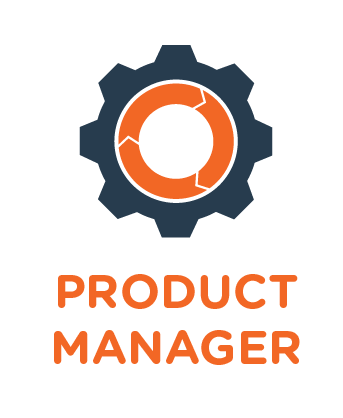 HEXONET is hiring a Junior Product Manager to coordinate activities to implement new product lines, manage and update changes to exisitng products and suggest new offerings to support customer needs. This position interacts with all departments to streamline processes in order to achieve company goals. Junior Product Managers are expected to be highly detailed oriented, adept in researching skills, and be extremely versatile. Successful candidates will show presistence, be collaborative and have a strong willingess to learn. Interested candidates should send their resume in PDF FORMAT ONLY with salary expectations and availability. 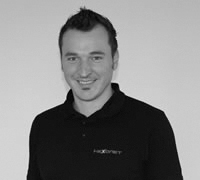 HEXONET is a leading developer and service provider of reseller technologies for the domain industry. Thousands of customers around the world, from startups to large corporations, trust HEXONET as their domain platform provider. Today, HEXONET is a fast paced and highly innovative technology company that manages over three and a half million domains for its clients and we are looking to continue the growth and success by adding more members to our team! 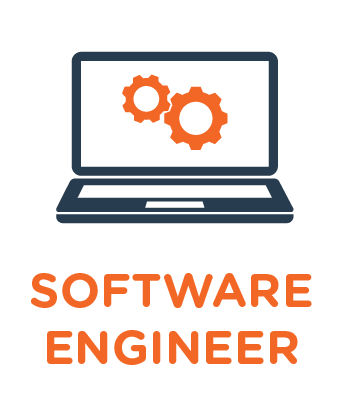 HEXONET is hiring a Junior Software Engineer to work with our Engineering department in the design and creation of the company's next generation, front-end application(s). Candidates will be working with Product Managers and other Developers to produce exciting applications that meet our customer's usability and functional demands. Junior Software Engineers are expected to be highly adept in researching, learning and implementing new technologies through self-study and skills training by Senior Engineers and Managers. Successful candidates will show persistence, be collaborative and have a strong willingness to learn. Selected applicants will be asked to submit coding samples and a school transcript.